Tim McGraw has filed a countersuit against longtime label home Curb Records, according to today’s Tennessean. The news broke last week that Curb was suing the superstar for breach of contract. 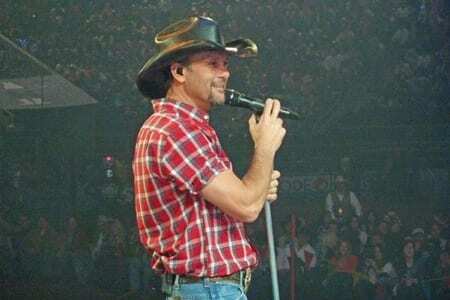 According to the newspaper, McGraw is seeking punitive damages, an advance payment for his latest recordings, and a legal ruling that he has fulfilled his contract with the label, which would allow him to enter other recording agreements. McGraw is represented by attorney Rusty Jones of the Nashville firm Harris, Martin & Jones. The attorney for Curb Records is Jay S. Bowen of Bowen & Unger.